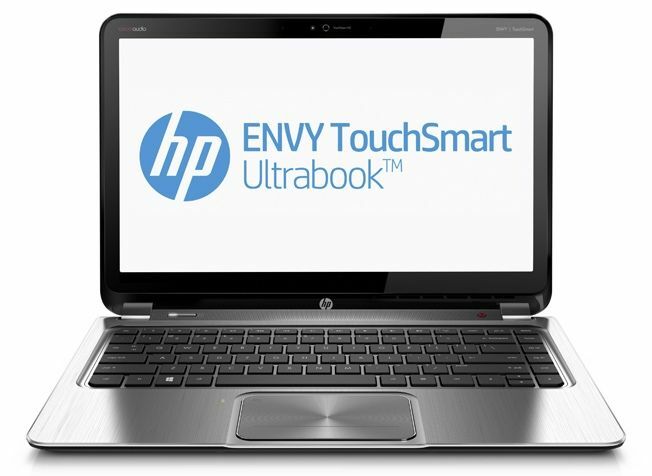 HP has introduced three Windows 8 devices at IFA 2012 – the Envy x2 laptop-tablet hybrid, the SpectreXT TouchSmart Ultrabook, and the Envy Touchsmart Ultrabook 4. Pricing and availability details have only been revealed for the Spectre XT ($1,400 and December), though the other two are expected to arrive around the same time. 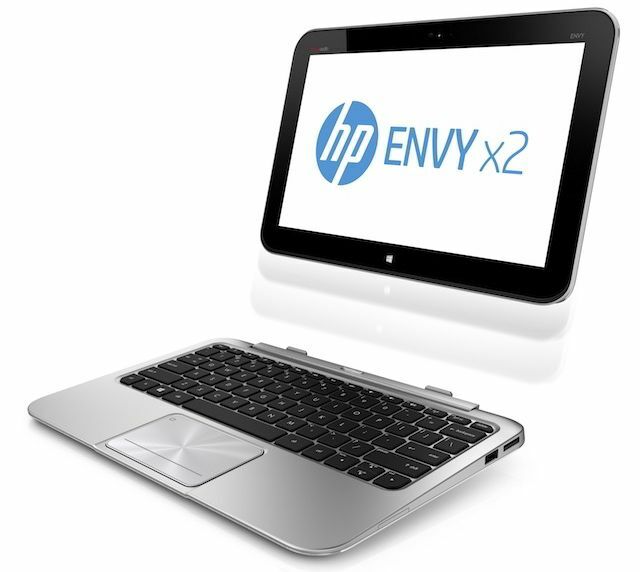 The 8.5mm-thick aluminium-built HP Envy x2 is a Windows 8 laptop-tablet hybrid with an 11-inch IPS (1,366x768 pixel, 400 nits brightness) display, and runs on an Intel Atom Clover Trail processor. It features 64GB of built-in storage, complete with a microSD card, and a full-size SD slot. An 8MP rear camera rounds of the specs, apart from two USB ports, and one HDMI port. It is expected to offer roughly 9-10 hours of battery life. The Envy x2 will also feature NFC connectivity, apart from Beats Audio sound. A keyboard dock will ship with the device, and an optional stylus is available. As for the other two announcements, HP’s basically added a touchscreen and its TouchSmart technology to two of its ultrabooks, the Envy 4 and SpectreXT. The Envy 4 retains its 14-inch form factor, now weighs 4.77 pounds, and is 23mm thick. 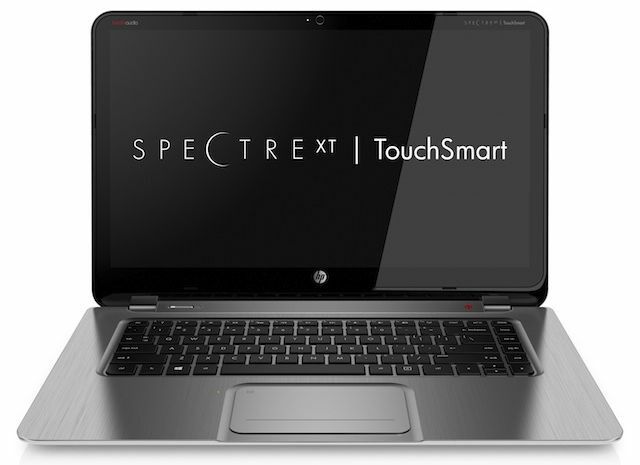 The originally 13-inch SpectreXT has been given a 15-inch Full HD TouchSmart display with the refresh, now weighs 4.77 pounds and is 22mm thick. 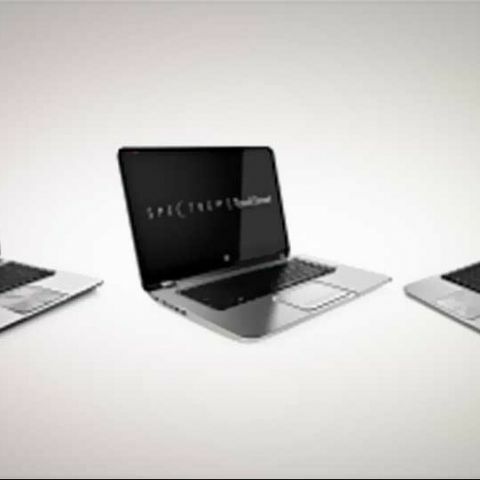 The new 15-inch SpectreXT TouchSmart Ultrabook will run on Ivy Bridge processors, and comes in SSD, and hybrid hard drive (conventional plus 32GB SSD) options. It features two USB 3.0 ports, one USB 2.0 port, a 3.5mm audio jack, a memory card reader, and an Ethernet port. HP’s also bundled a 2-year Norton security software subscription, apart from Adobe Photoshop Elements and Premiere Elements. Read our review of the Envy 4 for a better idea of its specifications. Do check out our previous coverage of IFA 2012, where Samsung and Sony have made various announcements, from new Windows 8 machines, to Android smartphones and tablets. hp envy 15 k005tx or envy 15 k112tx? or wait for lenovo y50 price to drop by jan-feb? can i dual boot hp Split X2 laptop ? Please tell me which one is better among HP Envy 15-J001TX or Dell Inspiron 15 7000 (7537) ?